Rhone Funeral Home is a full service funeral home offering an array of services to families who have lost loved ones. These services include the sale of caskets and memorial accessories to provide traditional and non-traditional funerals; memorial services for cremations and committal services for all burials. 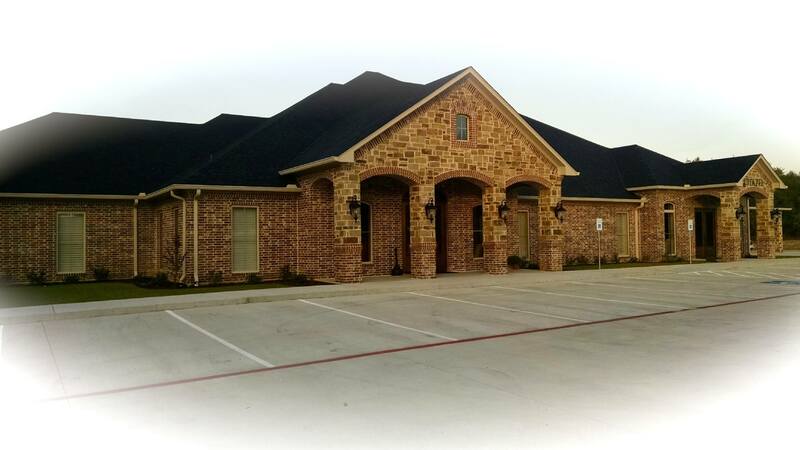 The funeral home is owned and operated by Benjamin W. Rhone, a licensed Funeral Director and Embalmer. Ben is committed to his customer's needs and is dedicated to providing the community with an association of a trustworthy, compassionate, forward thinking and highly ethical funeral director. 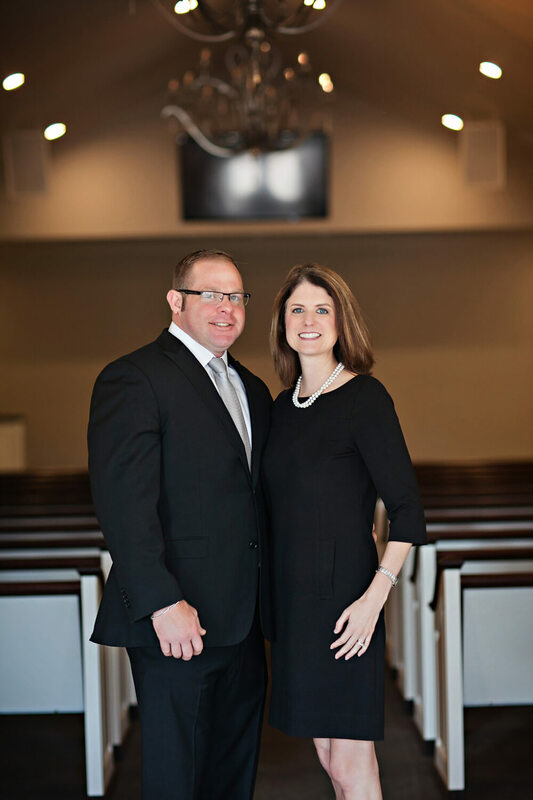 Rhone Funeral Home is driven by the passion of its responsive, young and innovative funeral director who is dedicated to serving the community and is willing to change in order to meet the needs of the customer. The funeral home offers a quality, dignified service of love at a competitive cost.